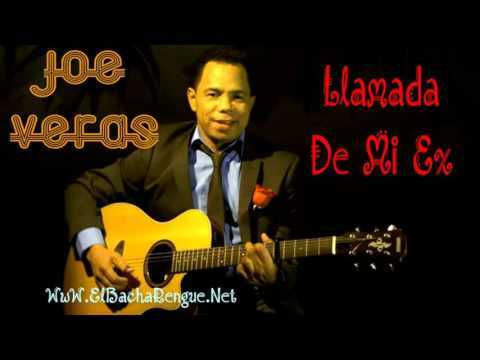 La Llamada de Mi Ex, Joe Veras - For Every Past Love There's a Song! Take That!! !